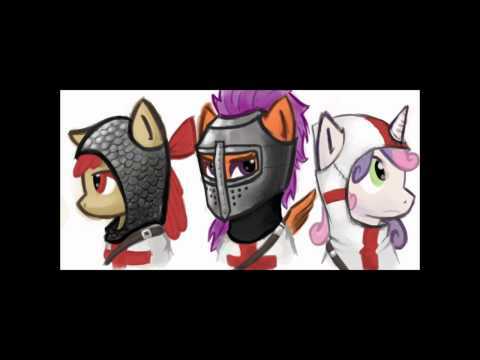 We are the Cutie Mark Crusaders, On a quest to find out who we are! And we will never stop the journey, Not until we have our cutie marks! !cutiemarkcrusaders i have joined the cutie mark crusaders YAY! @greydragon412 Sounds good to me! @greydragon412 But that means you could be anything! Oh. Gosh. What a day to admit my Apple Bloom crush. http://everfreeradio.com/?p=815 Guess who's on interview? !cmc I haven't listened in yet, but I'm darn excited. @retl I help everyone with art if I think I can, I'll give it a whirl OK? @purplephish20 Just looked up the video just now. I've seen it before. Buster's been around for a pretty long time. I don't really care for Buster's work or the video's approach to the subject matter, but Buster himself doesn't seem offended, so no big deal. Doesn't really have a whole lot to do with the picture I've drawn though. Unless I've clicked the wrong video? 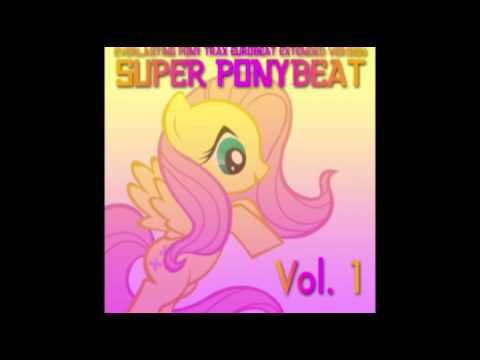 @gentlegiant I prefer http://www.youtube.com/watch?v=EKDPDn32Bmo Though I had used it as a place-holder tune for a pony-related game project I had been working on before I broke the file irreparably. So I've heard the song loop so many times now, that it's not quite as fun anymore. http://www.youtube.com/watch?v=atnSTtiWU5E is pretty fun too. @applebloom Hi Applebloom, I just got here today and am trying to get my cutie mark too. @cutiemarkcrusader and now I'm part of it, Thank You! @applebloom #cmc I tried fishing but only managed to catch my tail witch was kinda painful. 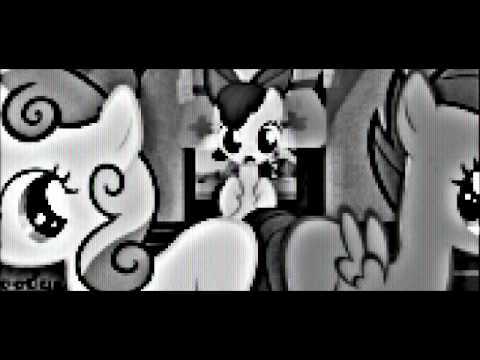 !cmc Only 169 hours left until Cutie Mark Chronicles! Are your flanks ready! ?